I just had a “Wow moment!” I can’t even believe how the prophetic vision that God gave one of the ladies who prayed for me at the church camp with the brilliant African sunset and the umbrella trees (they are actually called “umbrella thorn” trees) and also she saw my face glowing with life, joy and peace. I just looked up where these trees are found and one of the countries is Mozambique! Now that I realize that I am just speechless. Wow, amazing! How exciting now to think of what God has for me in the future!!! 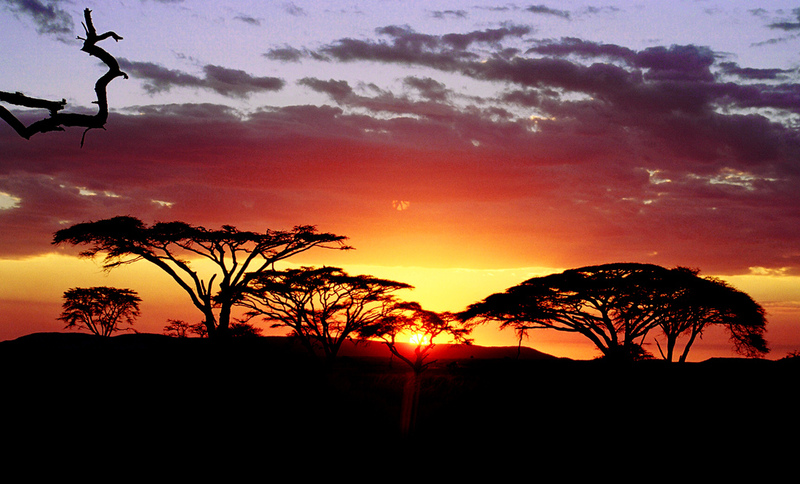 This is a picture of an African sunset, though I’m sure the one that Carmen saw in the vision that God gave her for me is a lot more beautiful than this one but here’s an idea of what they may look like!